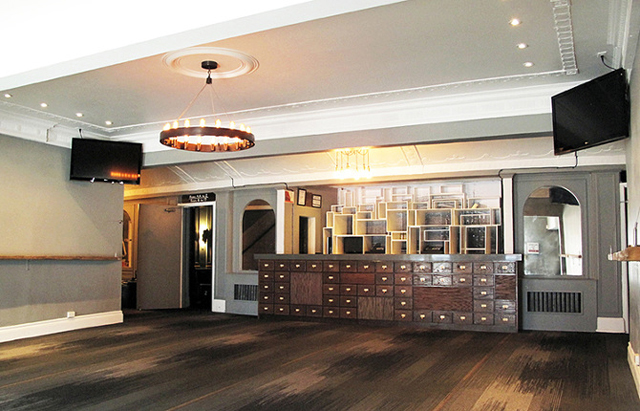 Built as the ALLEN DANFORTH in 1919, this former cinema at 147 Danforth Avenue has undergone numerous name changes, renovations, and re-purposings. Miraculously it’s still with us, and today seems to be in better shape than ever. 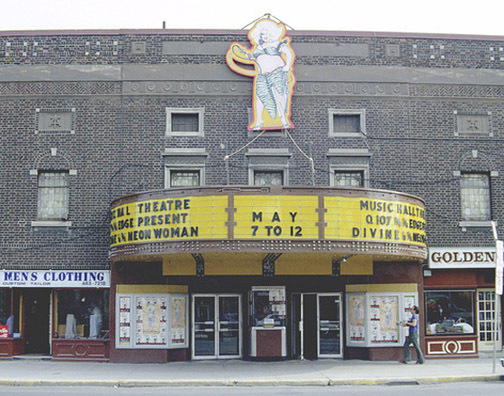 After a long run as a cinema, the Danforth became a music, concert and theatre venue. The live shows kept on coming, while the building itself was deteriorating almost beyond repair. After better seating and a new sound system were installed, bailiffs seized the property for non-payment of rent. 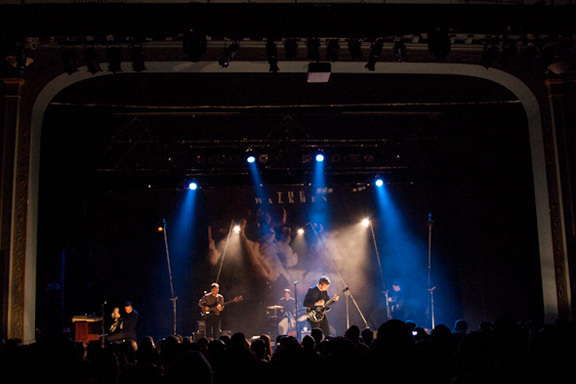 On December 1, 2011, the Danforth Music Hall re-opened under the ownership of Impressario Inc. With its rebuilt interior and improved infrastructure, the Danforth Music Hall has been given a new lease on life. 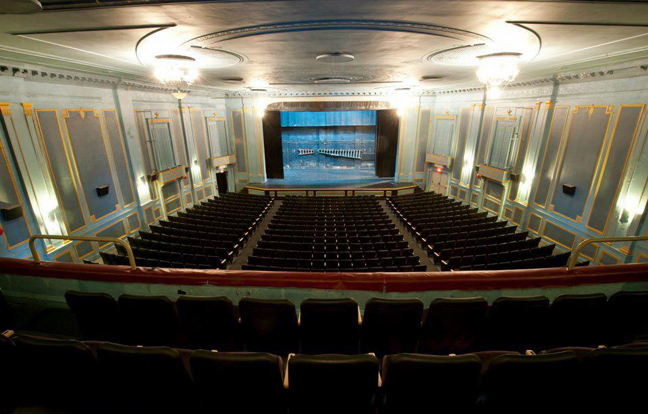 The Danforth is one of several concert theatres scattered across TORONTO. 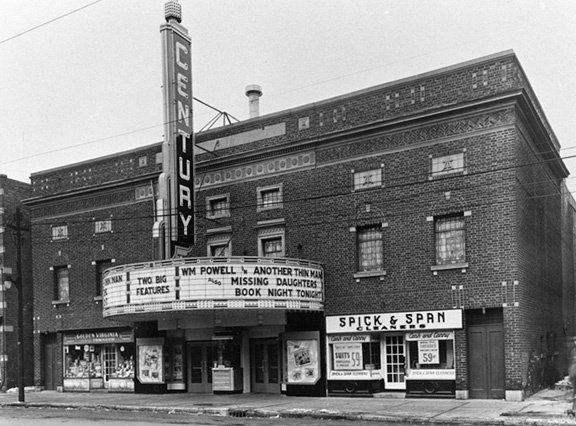 Others include the Phoenix on Sherbourne Street; the Opera House on Queen Street East; and Lee’s Palace on Bloor Street West.